For science and engineering students at both the graduate and undergraduate level who are considering entrepreneurship as a career path. 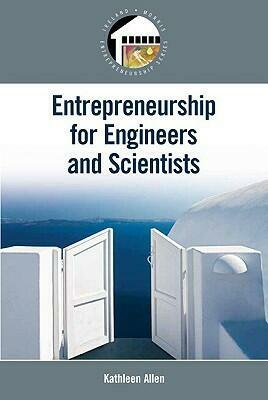 Essential business lessons for turning today's scientists and engineers into entrepreneurs in new technology companies. In today's global and interconnected world, students with a science or engineering background have ample opportunity to mesh their technical know-how with the free market. Yet, these same students lack the basic business skills to make competent business decisions. This book seeks to make students' first experience with entrepreneurship interesting and useful.